Note that this is an updated post from one originally written by Digital Fellow Jojo Karlin for the past spring 2018 semester here. Hand-drawn image above by Javier Otero Peña (Javodibujitos), and below by Jojo Karlin (“Jojo Doodles”). This post aims to review information about the GC Digital Initiatives (GCDI), upcoming workshops, and useful online resources. The start of any semester can be a struggle as we try to get our feet back underneath us and our work done efficiently. The spring term can feel like a bit of an avalanche and it’s hard to know what else is available and where. But worry not, the GC Digital Initiatives are here for you! Join the GCDI Group on the Commons for regular updates, follow us on Twitter (@Digital_Fellows, @cunygcdi), tune in to your department listservs, check our workshop calendar, and visit the GCDI website on the CUNY Academic Commons. 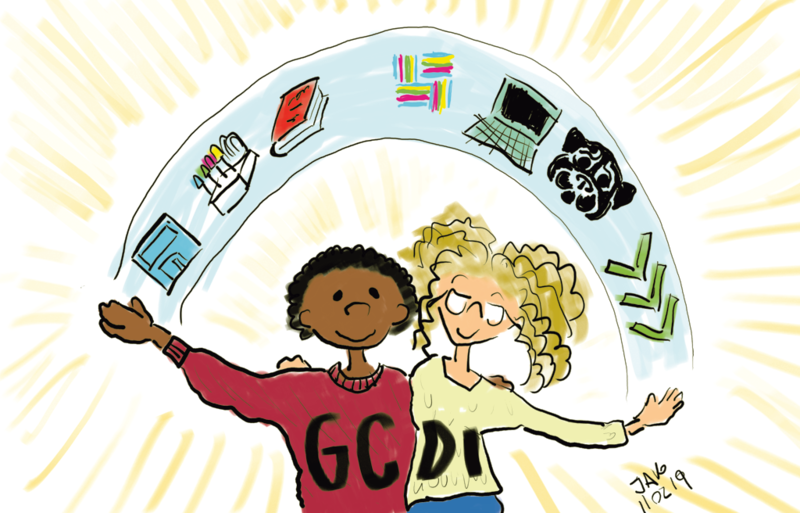 It’s always good to know what’s going on with the GCDI, because you, yes you, are the digital GC #digitalGC. 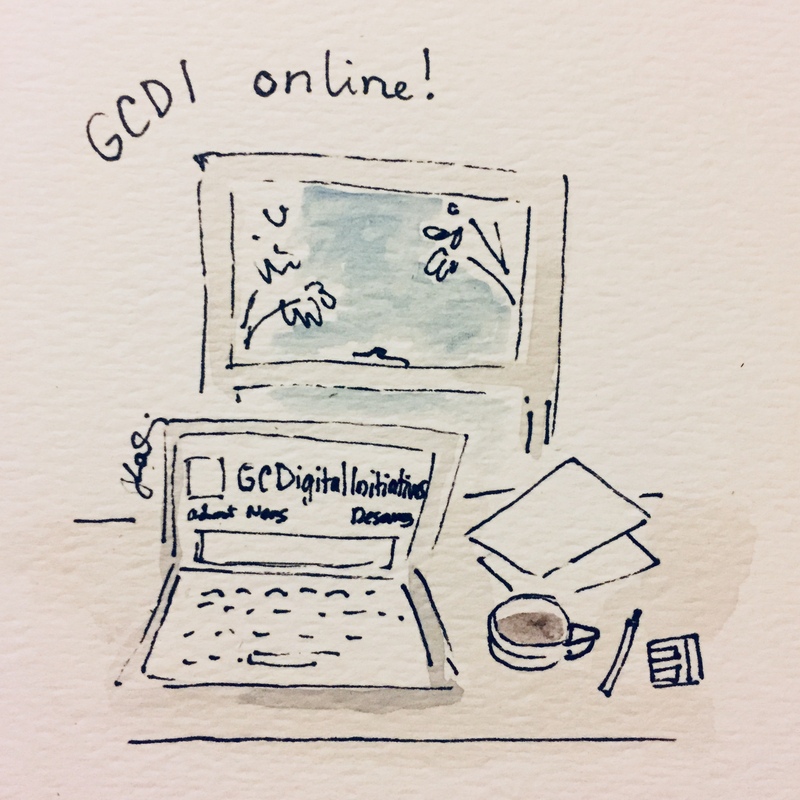 The GCDI offers different types of support for digital scholarship from the week-long skill introduction at the GC Digital Research Institute, to afternoon and evening Office Hours, to one-on-one consultations for faculty, to ongoing working groups. Whether you have participated in our workshops before or your idea of the perfect software is a paperback edition, there is something for you! Our offerings are open to scholars at all levels of digital experience, including students at all stages of graduate research, as well as faculty and staff. Whether you are digitally driven, curious, or defiant, we are prepared to help. 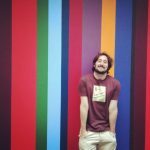 Have a question about your digital project? Looking for more information on where to get started learning a new technology, skill, or research method? Drop by our Office Hours, no appointment necessary. This Spring 2019 semester, office hours will be held in the Digital Scholarship Lab, GC Room 7414, once per week on alternating Monday afternoons (3:00-5:00 PM) and Wednesday evenings (5:00-7:00 PM), from January 28 to May 22. Find more information and the full schedule here. We host an Open House at the GC Digital Scholarship Lab twice per academic year at the beginning of each semester to introduce folks to the various resources of GC Digital Initiatives and assist individuals with digital skills questions. Our next GC Digital Scholarship Lab Open House is on February 13, 2019, from 1:00 PM to 7:00 PM. Come visit us in the Lab (Room 7414) and learn more about what we do and how we can help you! We have several groups for people with more specific skills in mind, who seek other scholars working with similar methods and tools. These groups meet in the GC Digital Scholarship Lab (room 7414) and are meant to gather common interest across disciplines. 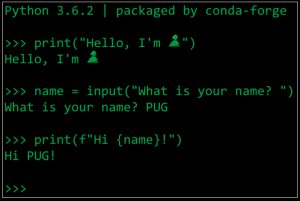 There are opportunities for beginning to experienced Python users to get together and develop their skills during Python Users Group (or PUG for short). The meetings are the second Monday of every month: February 11, March 11, April 8, and May 13, from 6:30 PM to 8:30 PM in the Digital Scholarship Lab (Room 7414). If you’d like to be involved or find out more, let us know! Email the Digital Fellows at gc.digitalfellows@gmail.com. The GIS/Mapping working group serves as a community hub for CUNY students and faculty interested in the use of geographic information systems for research and/or teaching. Anyone, regardless of their expertise or knowledge of GIS and mapping tools, is welcome to join and post messages discussing their own projects and ideas, or to request support or opinions from peers. Last semester we held a meeting for GIS day, and we hope to have more meetings for members to present their work to their peers and exchange ideas. If you are interested in joining, you can do so by accessing the GIS/Mapping working group on the CUNY Academic Commons. The Digital Archive Research Collective is a platform that aims to address the needs of students, faculty, and communities working on Archival Research at the Graduate Center. While our primary goal is to assist in the creation of digital archives and exhibitions, we also aim to provide resources (in the form of tutorials, best practices, and workshops) on the archival research process itself. 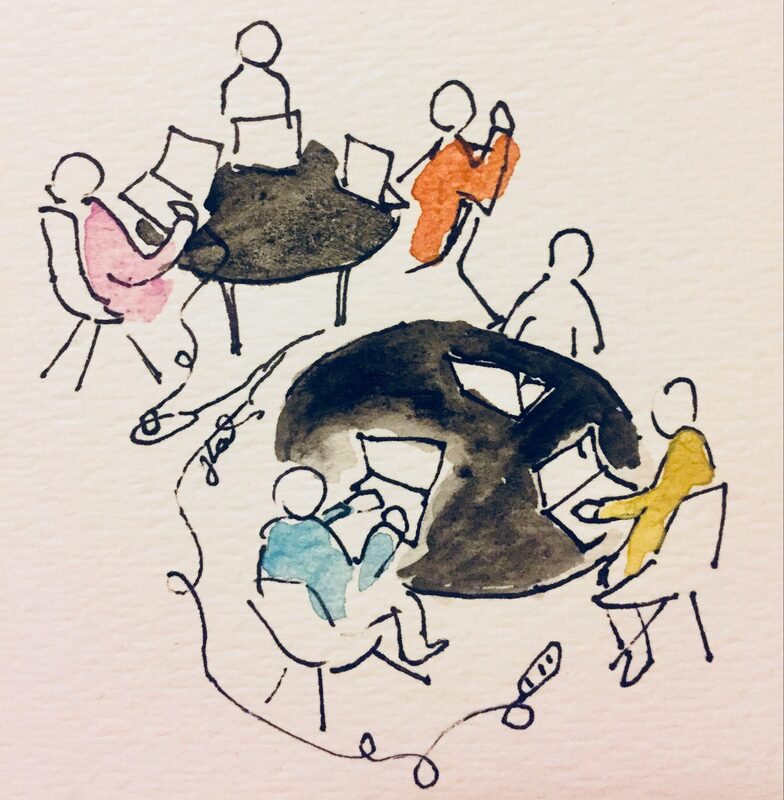 We foster community building among digital archivists and researchers at the Graduate Center, by promoting projects and facilitating communication across disciplines and institutional settings. In this preliminary stage, we hold ad-hoc meetings. We are mapping the needs of the community, collecting information on the archival initiatives within the GC, and seeking partnerships and collaborations. An open discussion of Humanidades Digitales or Digital Humanities (DH) in Spanish-language contexts, both written in Spanish and/or in Spanish-speaking countries; and the geopolitics and genealogies of DH work. This group is run by GCDI and the GC Library. Interested? Join our GC Humanidades Digitales group on the Commons for updates, sharing resources, and opportunities, and discussion! And check out the library guide to Humanidades Digitales that the Digital Fellows helped create with the GC Library. An offshoot of our GCDI Sound Series #GCDISound during the 2017-2018 academic year, the new Sound Studies and Methods working group is a space for discussing and sharing all things related to sound analysis, comparison, theory, production, and recording. Join the Sound Studies and Methods working group on the Commons for updates, resources, and discussion. Primary Source provides a space for students, faculty, and staff who are interested in deep engagement with archives and special collections: for interrogating research methods, recovering histories and silences, and developing technical skills for professional experience. This working group, organized by former Digital Fellow Mary Catherine Kinniburgh, offers a space for participants with academic, professional, and creative interests in archives and rare materials to convene and collectively think through ways to enrich their work. Primary Source is also home to the Collaborative Research Seminar on Archives and Special Collections, hosted in conjunction with the Graduate Center Library and the New York Public Library, with support from Lost and Found: The CUNY Poetics Document Initiative, the Center for the Humanities, the Early Research Initiative, and GC Digital Initiatives. The GCDI offers hands-on workshops on digital research tools for people of all skill levels. Free and open to all. Bring your own computer, or borrow one. See our full list of upcoming workshops here. Follow-up support is offered through Office Hours, faculty consultations, and the GC Digital Scholarship Lab Open House. GCDI hosts events pertinent to current trends in digital scholarship that we believe will appeal across a number of disciplines. Each year, we host a CUNY Digital Humanities Initiative (DHI) event to spotlight the many projects underway across CUNY, doc-a-thons and editathons, and an always abundant End-of-Year Showcase to present the work of Provost’s Digital Innovation Grant winners and Digital Praxis Seminar final projects. During the winter break, the Digital Fellows host the GC Digital Research Institute, a week-long course in digital research methods at the Graduate Center. As CUNY students, you have the edge on Manifold, the Andrew W. Mellon Foundation-funded collaboration with the GC, University of Minnesota Press, and Cast Iron Coding. CUNY hosts its own instance of the open-source platform with opportunities for publishing teaching editions of public domain texts (like The Narrative of the Life of Frederick Douglass), teaching handbooks (Teach@CUNY Handbook), journal publishing and peer review, and Open Educational Resources. Manifold is a web application that allows administrators to create a library of projects containing texts and resources. Each text in a project can be read and annotated using Manifold’s reader. To read more about the project, its development, and the university presses using it: follow Manifold on GitHub and Twitter, join the Building Manifold Development Blog, join the Manifold Community Slack channel, and visit the Manifold website for current documentation. You can also contact Manifold Co-PI Matthew K. Gold or Manifold Digital Fellow Jojo Karlin. As a CUNY student, you are eligible for an account on the CUNY Academic Commons. 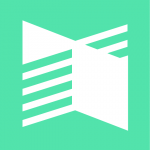 The Commons is a CUNY-generated platform for building websites, connecting with peers, creating and joining groups, collaborating on papers, and learning about various spaces at the GC and beyond. 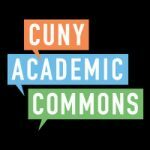 If you’re new to CUNY, check out the Commons Basics guide. Not only are you welcome to create your own sites (for free!) using the WordPress framework, but you are also encouraged to take advantage of group capabilities to share files, host private discussion forums for special interest groups, and link up across groups. With the new invitation system, teaching on the Commons is easier than ever. Check out this blog post by Stephen Real of the Commons team. For updates, follow the CUNY Academic Commons on Twitter. Among the other acronyms you might see associated with GCDI are some amazing partners — the Teaching and Learning Center (TLC), the Interactive Technology and Pedagogy (ITP) certificate program, the Futures Initiative, the Center for the Humanities, and the New Media Lab. The GC Library also offers great workshops, this nifty digital tools guide, and consultation with Data and Digital Projects Librarian Steve Zweibel. The in-house Journal of Interactive Technology and Pedagogy also provides great articles and tool tips for incorporating digital methods in your teaching. We encourage you to consult the Commons events calendar for all workshops. 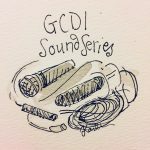 If you’re not physically at the GC, there are still GCDI resources you can use! These tutorials, handouts, and reflections can be extremely helpful as you consider new projects and methods. Please visit the Digital Resource Guide for materials by Digital Fellows old and new, and check out the Digital Fellows’ Tagging the Tower blog for additional reflections and ideas. and the entire curriculum of the GC Digital Research Institute AND the Digital Humanities Research Institute. Please, don’t hesitate to contact the Digital Fellows with questions!